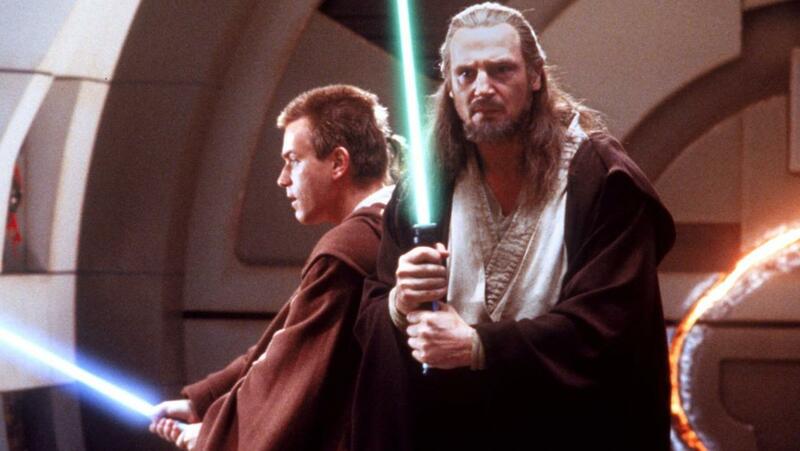 As we count down the days until Star Wars returns to theaters, it’s difficult not to flash back to 1999 when we all felt this same anticipation for The Phantom Menace. Though not without its memorable moments, Episode I was of course a massive disappointment and so perhaps tempering expectations for The Force Awakens would be wise. But rather than just trying to erase that experience from our minds, it’s also worth examining what that film got wrong specifically so we know what to look out for this time around. Read the full story at The Celebrity Cafe. December 14, 2015 in All Movies, Star Wars.